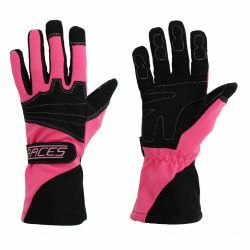 Gloves There are 89 products. 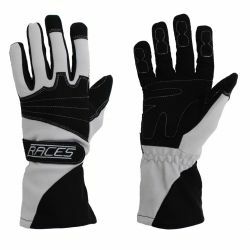 RACES 1 basic model of gloves . 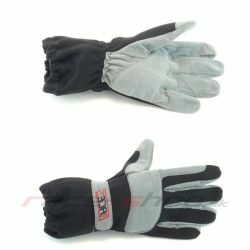 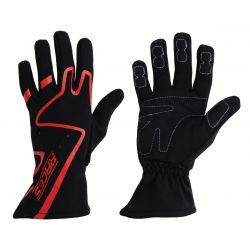 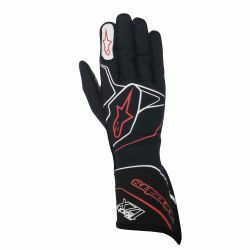 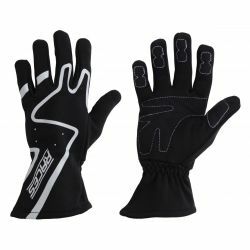 Comfortable gloves suitable for hobby racing or karting. 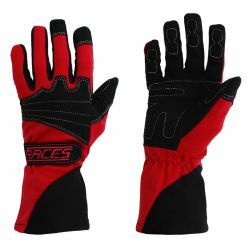 RACES 2 Classic model of gloves . 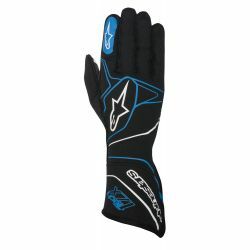 Comfortable gloves suitable for hobby racing or karting. 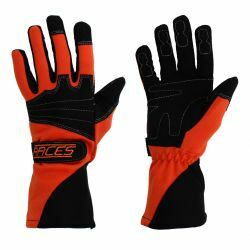 RACES Premium gloves with palm in suede and nomex lining. 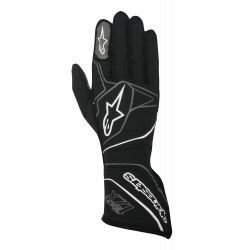 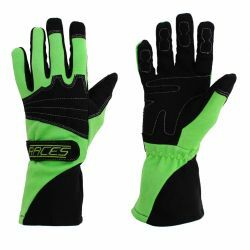 Comfortable gloves suitable for hobby racing or karting without FIA approval.